NOTE: This post is about our TOY MYSTERY gamebook series. 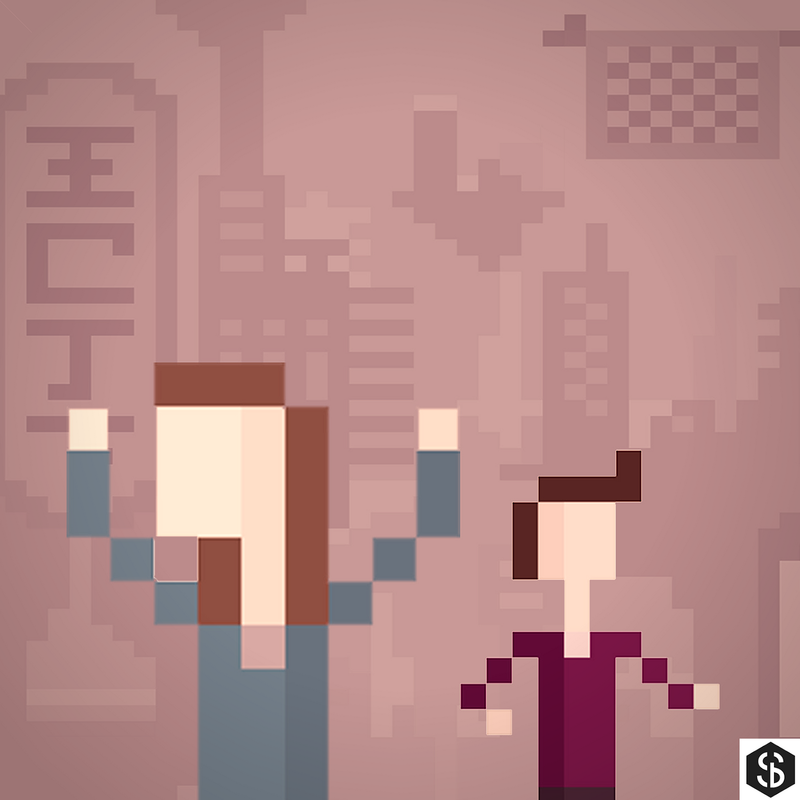 All pixel art featured here by Super Cool Books. Super cool surprise, we'll be doing a Today At Apple workshop session this coming week. Last year, you see, we experimented with making gamebooks. These are stories where you get to choose what happens next. Our first prototype was the Toy Mystery series. 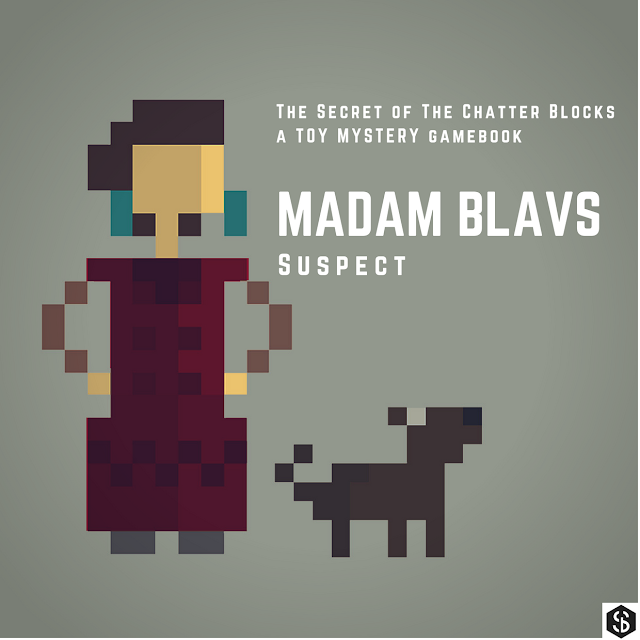 And Book One was The Secret of the Chatter Blocks. It involved combining storytelling with a bit of computer programming and also some character design. Read about the whole process here. We knew it was important to have a signature look for this. Something that was bright, inspiring, familiar yet fresh. 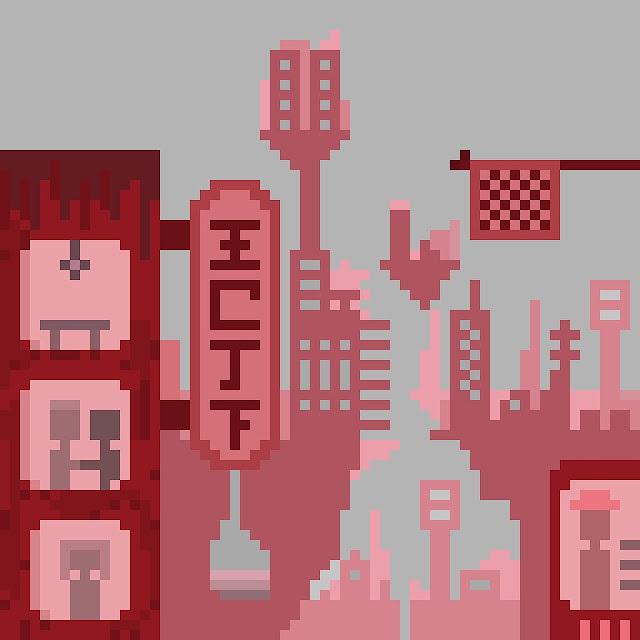 After some weeks of experimenting, we settled on this pixel art style. And then we used it to create characters, story settings, and mockups for the book cover. 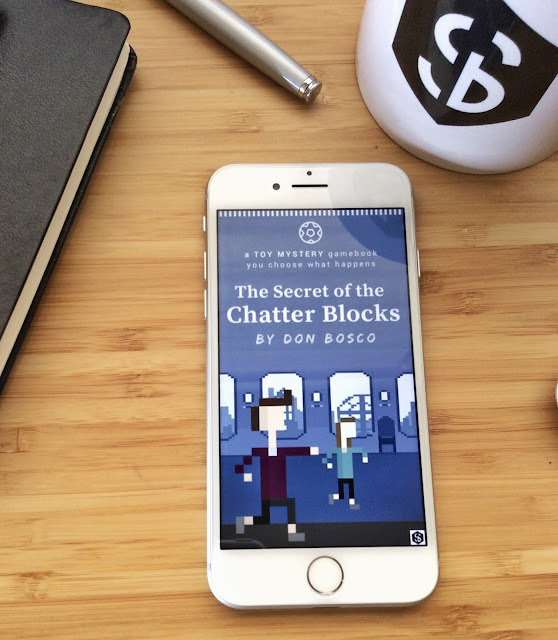 Among other things, The Secret of the Chatter Blocks was mentioned on Emily Short's Interactive Storytelling update. And you can still download the e-book free here. Do try it and let us know if you have any thoughts about developing it further. We'd love to hear from you. Thanks to Apple, you can have fun with pixel art too. Sign up details below. 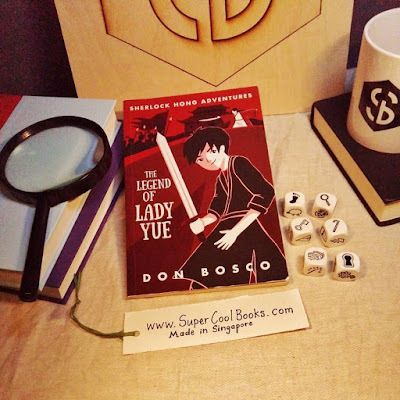 Join us, we'll create some cool story ideas together. 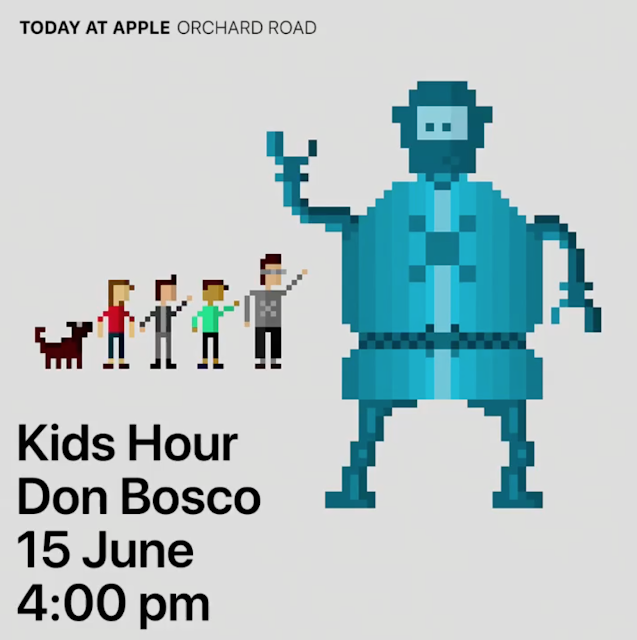 Join Singaporean author Don Bosco with your family and dive into the world of 8-bit illustration for children’s books. 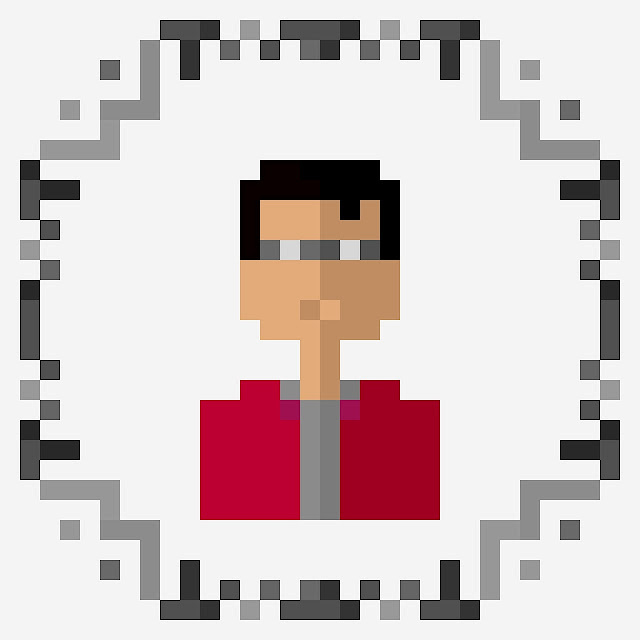 He’ll share what makes a good story drawing, and demonstrate the basics of pixel art. Then you’ll get creative with iPad Pro, Apple Pencil and the Procreate app, designing characters and a unique cover for your own storybook world. Recommended for kids aged 5 to 12.
all the SHERLOCK HONG ADVENTURES books? and their amazing adventure around the world.